Ören Aparts group is located in two establishments as Ören Apart and Ören Hill Apart. Ören Apart has been in service for you since 21 years. Ören Hill Apart has been serving for 11 years. Our business has always been appreciated by keeping you in front of Nature, Cleanliness and customer satisfaction. 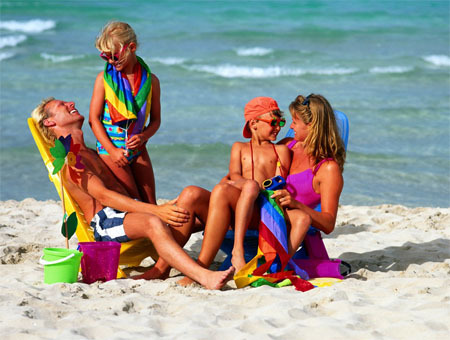 You will find yourself in the comfort of vacation and in the confidence of feeling like at home. Already the superior service documents and grades given to us by various rating agencies are indicative. 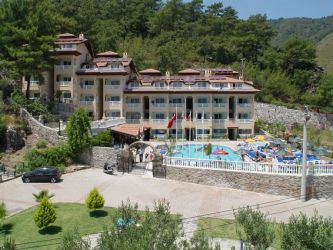 Our facilities are only 15 minutes walk to Icmeler beach, 8 km to the city center of Marmaris. Dalaman Airport is a 60-minute drive away. WIFI is available in all areas and is free of charge. Our à la carte restaurants and bars are at your disposal with international food and beverage options, with menus appealing to your taste buds. We have children's playgrounds for your children to enjoy.